Note: this is general advice only. Each municipality provides specific advice about burning off on their website. 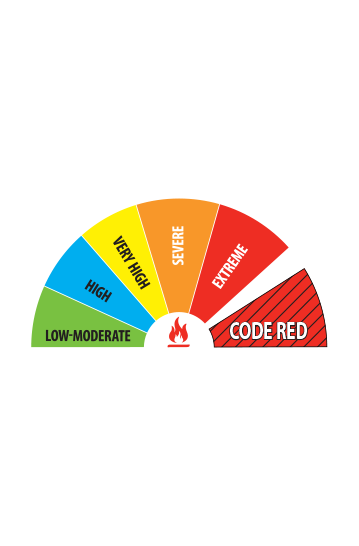 Have you checked if it’s a Total Fire Ban day or the Fire Danger Period is in force? If it’s a Total Fire Ban day you cannot burn off. If it is during the Fire Danger Period you cannot burn off without a permit from your local council or the CFA. Have you checked your Council’s Local Law? Are you burning dry green waste? Most complaints from burning off occur because of the smoke. It is important to ensure that your green waste is dry before burning off as this will reduce the amount of smoke. Council Local Laws may also restrict the types of material that are allowed to be burned. Check the weather forecasts for the day of your planned burn off and a few days afterwards. If it is going to be very windy you should to postpone your burn off. Also check that it won’t be too windy on the few days after your planned burn off as the wind might reignite your burn. Are you physically capable of managing the fire? 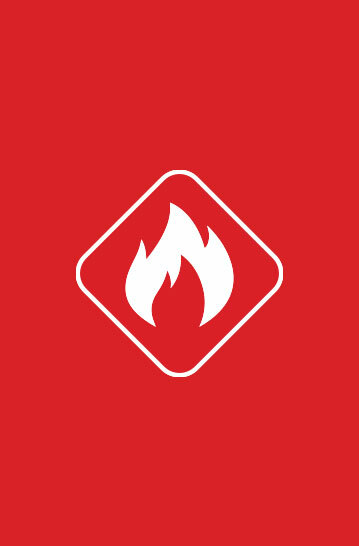 You need to have the physical capability to constantly monitor the fire and respond accordingly if conditions change and the fire flares up or you are required to put it out by an authorised officer. Do you have an adequate water supply? You need to have enough water to extinguish a possible outbreak. It is recommended you have access to either a connected hose or at least 10 litres of water on hand. 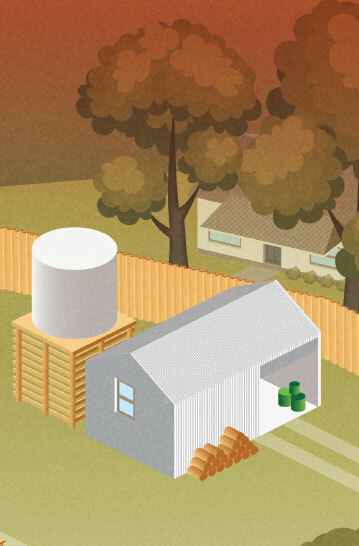 Create at least a 3 metre clearance of all flammable material around your whole burn site. Register your burn off by calling 1800 668 511. This will register your burn off with the Triple Zero (000) call taker. This prevents unnecessary fire brigade responses. Callers reporting a fire can then verify that the fire is a burn off. If this can’t be verified a fire brigade will be asked to respond. Ensure you are considerate of your neighbours when burning off. Notify them if they are close by and the smoke might affect them. Have you put it out properly? Make sure there are enough adults to monitor, contain and extinguish your burn off safely and effectively. Ensure that your burn off is 100% out before you leave it.